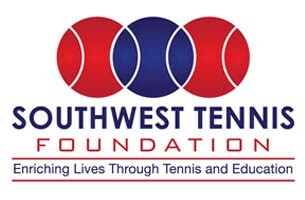 The Southwest Tennis Foundation attempts to assist our deserving young players with opportunities to earn money that will go towards college expenses. These awards are given out to high school seniors who will be attending college the following year. 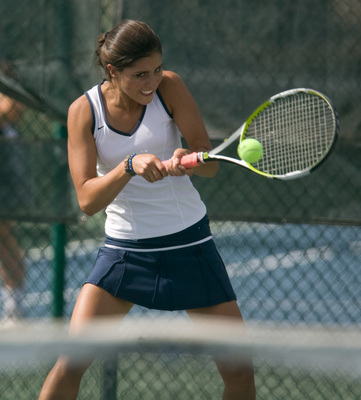 These scholarships are need-based, require high academic achievement, and, course, participation in USTA and other organized tennis programs. Deadline to apply is March 31, 2011.